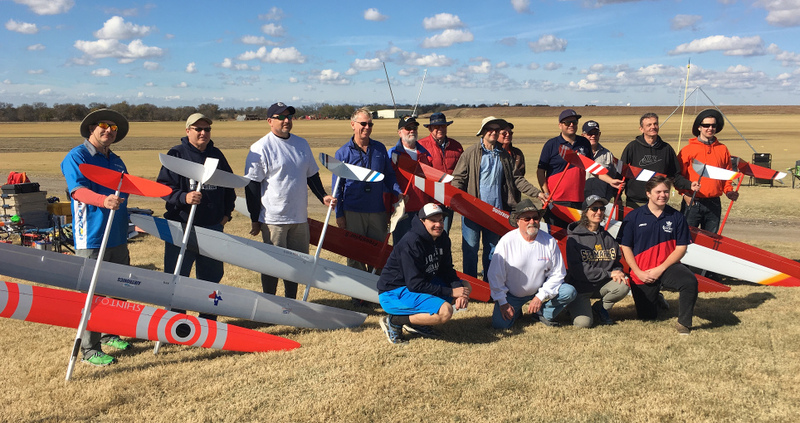 The US F3B teamselection for the 2019 worlds was held in Greenville Texas from November 16-18th. This is the same field where the Soaring League of North Texas club holds the TNT TD contest and also where a 2017 team distance was held. The SLNT club graciously moved the TNT contest to October and cleared the November schedule to hold the Team Select contest. The event CD was Sheldon Smith the event organizers were Reto Fiolka and Thomas Cooke. We had plenty of help includingBill Archer, Mark Williams and Jack Womack who came every day, and Henry Bostick and the SLNT club for their tremendous support, and Amy Pool or Matthew Gillette for retrieving lines and models.